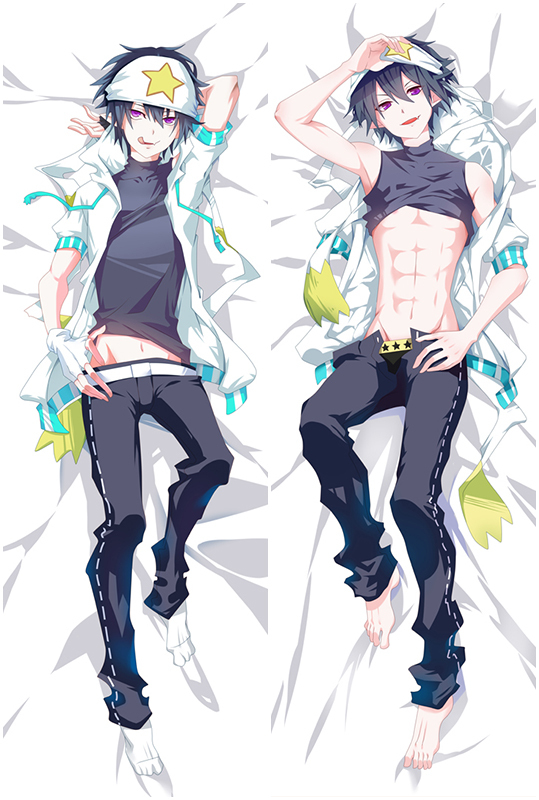 Home Dakimakura By Anime>Onii-chan, I will prohibit the use of my right hand! Onii-chan, I will prohibit the use of my right hand! Hot Onii-chan, I will prohibit the use of my right hand! 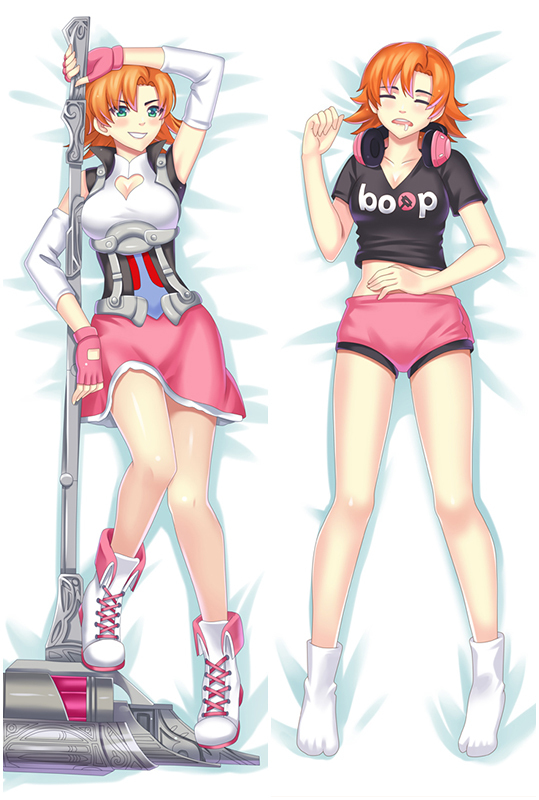 Tsugumi Anime Dakimakura Hugging Body Pillow Cover comes with nice details: the posture and character expressions are both quite good, and its a great way to cuddle on your husbands as well because it's super super soft. You will know how soft and comfortable when you own one. Onii-chan, I will prohibit the use of my right hand! Tsugumi Love Pillow Anime Dakimakura Pillowcase with skin-friendly fabric. 2WT Fabric feels more like lingerie, if you had a Tsugumi body pillows, you will feel in real,and Tsugumi pillows will become your best companion when you are on the bed or sofa lonely. So, take the lovely waifu home now! Bring comfortable double-printed Onii-chan, I will prohibit the use of my right hand! Tsugumi Love Pillow Anime Dakimakura Pillowcase dakimakura body pillow home to make them more perfect with you! Four kinds of materials Peach Skin, Super Soft Velvet, Smoothknit, 2Way Tricot are provided to meet your need.